MLM Three Way Call Training. 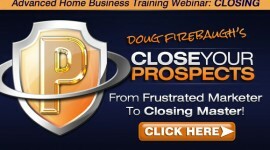 Do you do three way calls for your home based business? 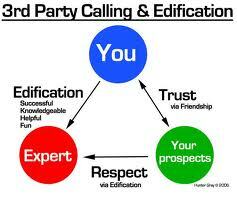 Is your network marketing business focused on three ways calls or are they something you struggle with? 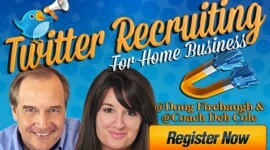 Do you know WHY you must do 3 ways calls for your work at home mlm? I also asked him what his attrition rate was, and he said that his business was a like a turnstile, people come and people go. BUT that was the way the business was supposed to be. I disagreed and told him that my group had less than 20% attrition for 8 years straight back in the 90’s. Some years it had less then 15%. He again, said things had changed in the “new marketing”, and that losing the majority of your people was just the way the business worked and I did not really understand how the business worked today. I said “Really?” I smiled, as all the rest of the audience laughed, and then asked him if he wanted to do the seminar for the rest of the day! THAT is a sure sign of why you must do three ways calls. We have found that the teams that do three ways calls, have less attrition then most other teams. And weird, but we found that less than half actually do three way calls with their sponsor. And guess what? Just about all of them were saying that their business was struggling. 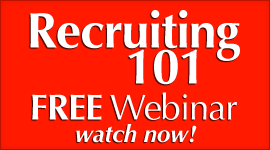 Three way calling is a TOOL that you can use that will help train your new people and also lock down your results. It is something that will always be used if you are SERIOUS about building a long term business. why I have written this post about it. To accelerate your home business, you MUST learn how to use and master powerful tools including Three Way Calls, Training calls, and National Conference Calls. NOTE: It is an industry fact that the average six-figure income earner in the industry has done nine times the amount of three ways than the average distributor. Line. We use it to train, validate, and help you “earn while you learn.” Let your sponsor walk you through these powerful tools. These tools are there to help you and guide you in the early stages of your business. Why should a Reseller do Three Way Calls? 1) It bridges the gap between inexperience and experience! When people come into the home business profession, they lack the experience needed to build a business. 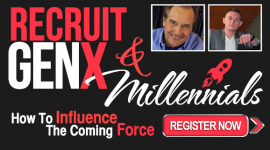 But three way calling can help accelerate their results, as it truly can bring an experienced upline on a phone call that can answer the questions that the new person cannot yet. 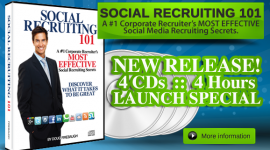 And it is also a GREAT training tool for the new distributor/consultant. 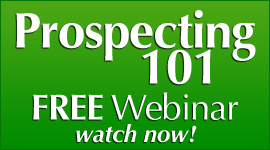 2) It validates your NETWORK MARKETING product line, business, and YOU. The inexperienced Reseller lacks the credibility of someone who has been involved for awhile, and this tool helps fill that void. The sponsor will validate the new person and this will help build up the confidence of the new distributor. 3) Three way calling and conference calls are the least expensive, most effective, least used tools available to quickly build your NETWORK MARKETING paycheck! 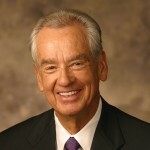 The people who use Three-way calling consistently to build their business have children with wealthy parents! If you’re not using it, you are seriously limiting the earning potential of you and your Team. Order three way calling on your phone from the phone company. It usually costs about $4.00 a month. 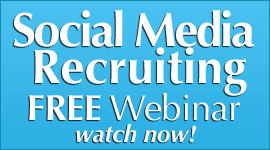 You will want to three-way every NETWORK MARKETING prospect you have in the pipeline for recruiting at some point in the process. The main reason is that they will mirror what has been done with them once they become involved with their own prospects. Ultimately, they are already trained on how the process of how the business works by the time they enroll in your program. duplication! Rarely will a person do to others something that has not been done to them, especially when it comes to three way calls for your mlm network marketing home based business. 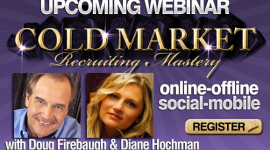 FREE mp3 download “2013 Recruiting Secrets” – over 25 secrets- with Doug and Diane hochman!